I recently received a polaroid camera for my birthday and I am so happy to have it! There's something really special about capturing a memory right in the moment and being able to hold the photo in your hand almost instantly. This would make the perfect gift at Christmas especially on Christmas day to be able to snap away all the festivities! 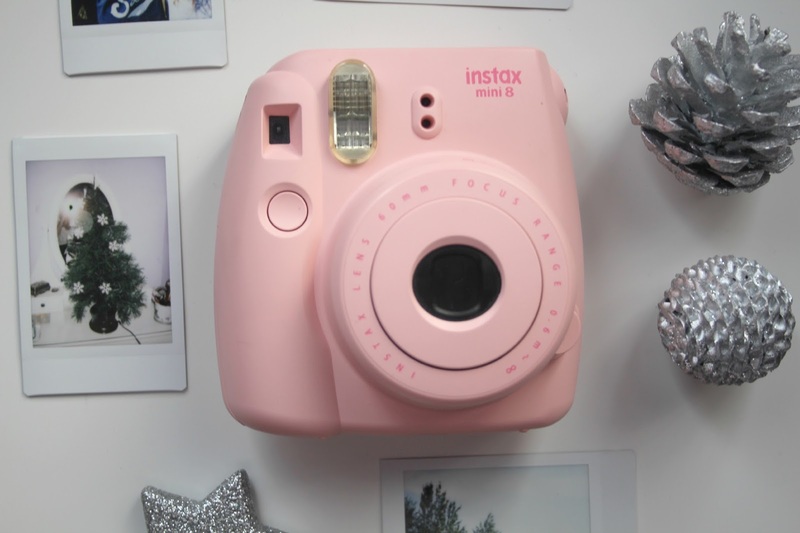 You can get the Fujifilm Instax in so many colours, but of course the girly girl in me couldn't resist the pink one! There's a setting on the camera that allows you to choose whether you're inside, in direct sunlight etc which helps you get the best shot. It can take a few test shots to get the hang of it properly but in my eyes that's all part of the fun! 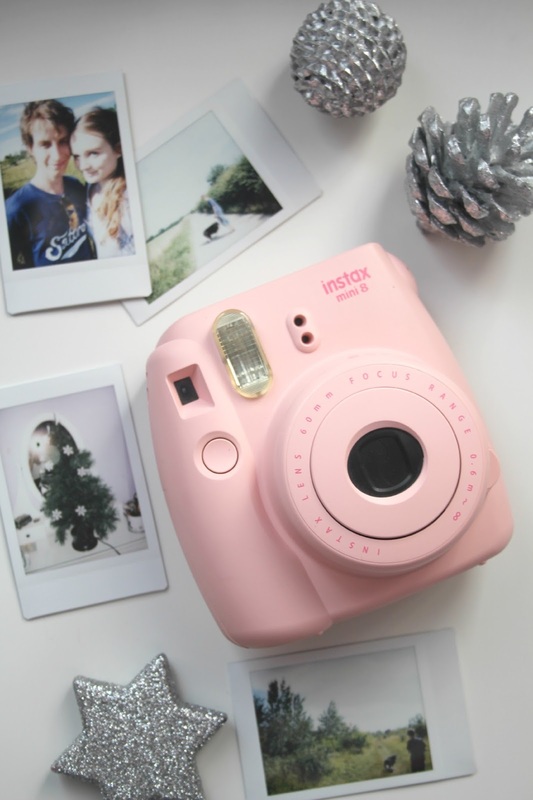 You can buy the Fujifilm Instax Camera with 20 shots included on amazon for £79 which is really good value considering the film for these cameras is definitely on the pricey side! 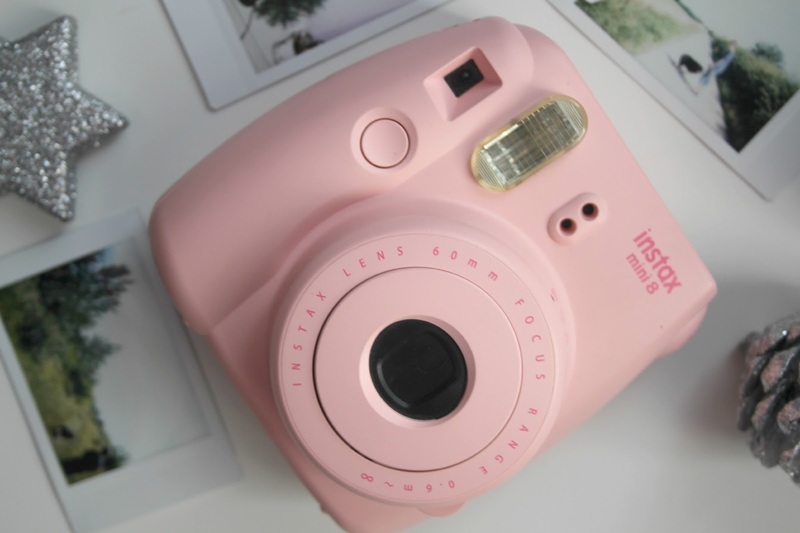 The camera looks really cute specially because its pink and that my favorite color.